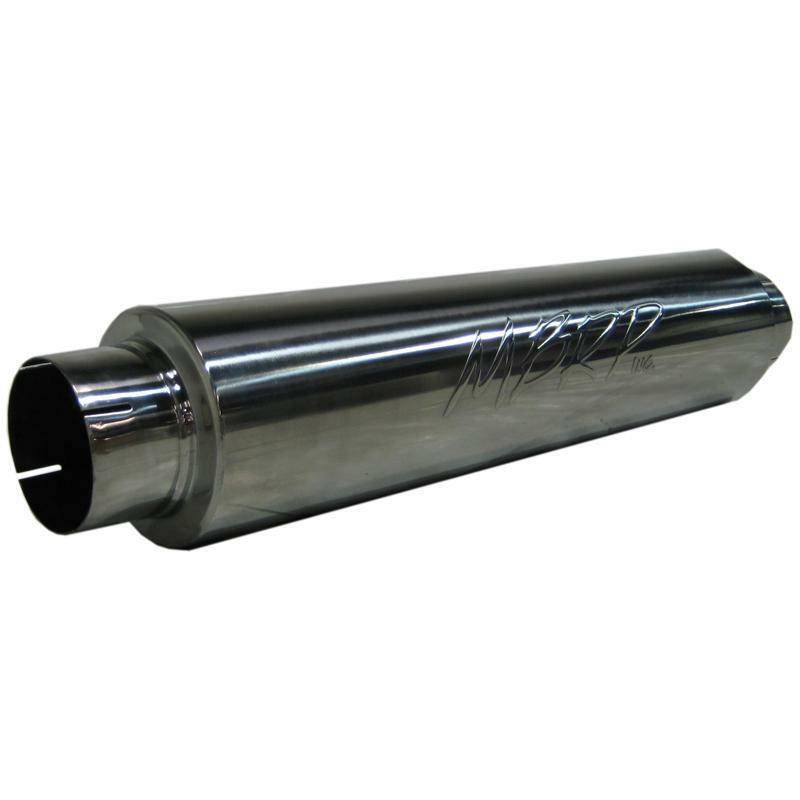 Get the sound that you want with MBRP Performance Mufflers. 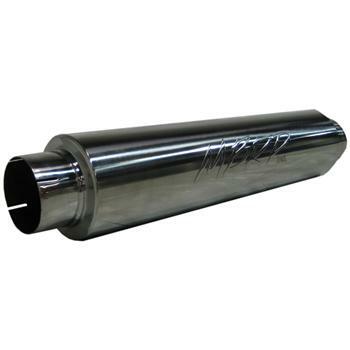 The wide range of canister style Performance Mufflers in your choice of Pro, XP or Installers Series in Single or Dual. For RV enthusiasts looking for a quieter ride our R&D team has developed out Mild Tone mufflers which significantly reduce exhaust sound levels.